Enter the dates of your stay and check! 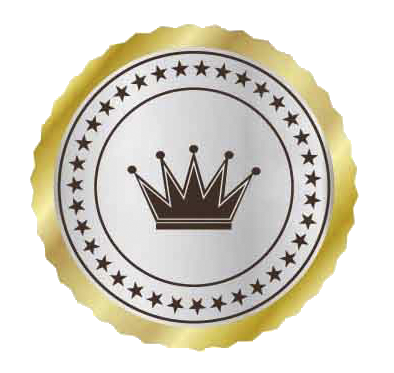 This rate is available by booking only on this site. From November 1st to 28th February 2019 you can enter the Uffizi Galleries of Florence at reduced cost. 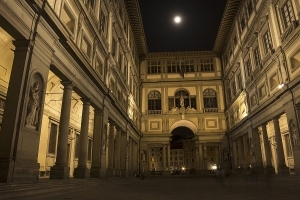 In fact, the low season discounts start: the price will be 12 euros instead of 20 to enter the Uffizi, while for Palazzo Pitti the entrance will be 10 euros instead of 16. Also at Palazzo Pitti - where discounts are already active for those who buy the access ticket before 9am and access by 9.25 - another service is coming from the same dates: until 28th February there will be discounts for visits in the afternoon on Wednesdays, for those who enter after 3pm, with a cut of 50% (the cost will therefore be 5 euros instead of 10, or 2.50 instead of 5 for those entitled to reductions). If you would like more information on Uffizi ticket discounts or book your tickets, please follow this link. Home Page - Welcome to Florence! 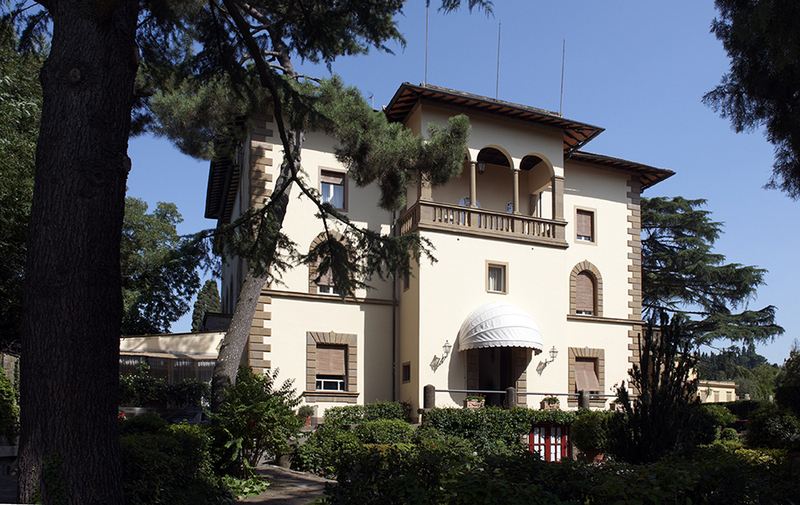 Admire the unique view from your own balcony or bedroom window, have a glass of cool white wine on the terrace, and enjoy the Park Palace, your Florentine Villa. 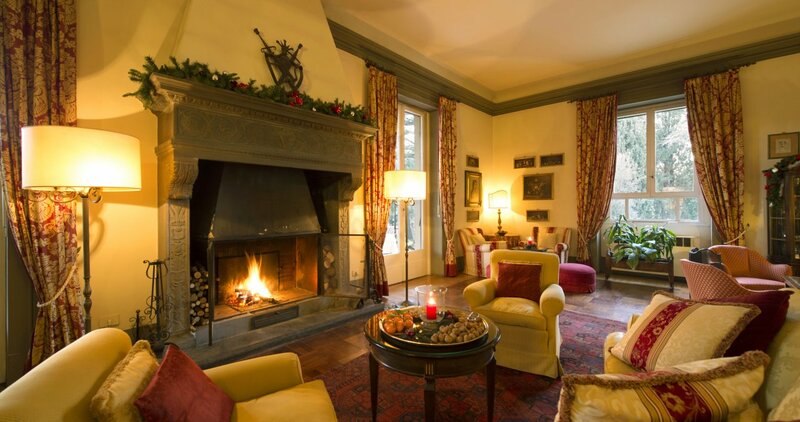 A real Florentine style Villa which offers a cozy atmosphere throughout the entire Hotel and its 26 lovely rooms. Only minutes away from the historical centre of Florence where one can visit all of the most famous monuments like the Florence Dome, Palazzo Pitti, and the Uffizi. 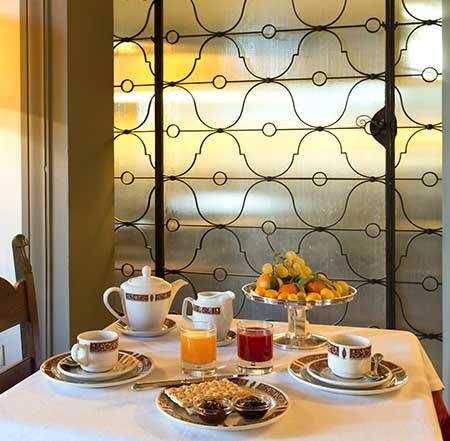 Near the Boboli Gardens and Ponte Vecchio, the Park Palace Hotel offers its guests an array of modern comforts within a relaxing and refined environment and an exquisite panoramic view of the city. Features an LCD TV with satellite channels and air conditioning. This room is set in a small villa. It features an LCD TV with satellite channels, and air conditioning. Twin beds on request. 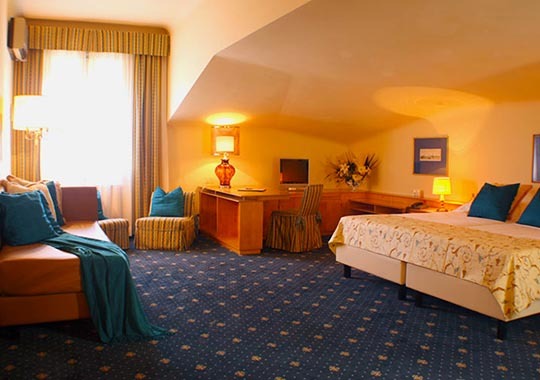 Room facilities: Safety Deposit Box, Air Conditioning, Heating, Carpeted, Hairdryer, Free toiletries, Toilet, Bathroom, Bath or Shower, Bidet, Telephone, Satellite Channels, Flat-screen TV, Minibar, Wake-up service Free WiFi is available in all rooms. 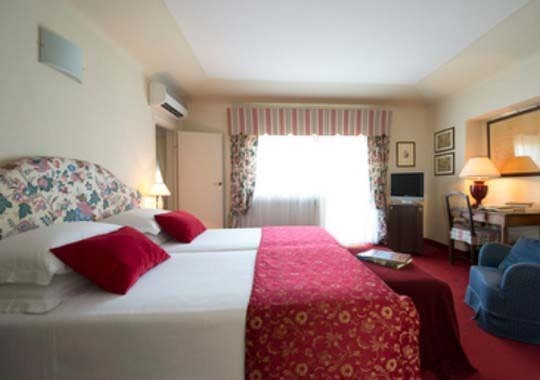 Larger room with air conditioning, en suite bathroom, carpeted floors and an LCD TV with satellite channels. Please specify the preferred bedding. 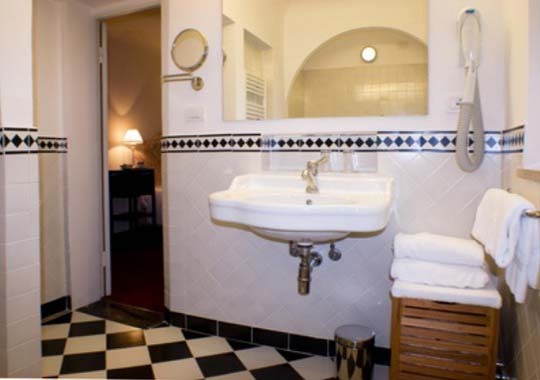 In-room safe, air conditioning, heating, carpeting, Hairdryer, Free toiletries, Toilet, Bathroom, Bath or shower, bidet, telephone, satellite channels, flat-screen TV, Minibar, Wake Up The WiFi access is available in all rooms. 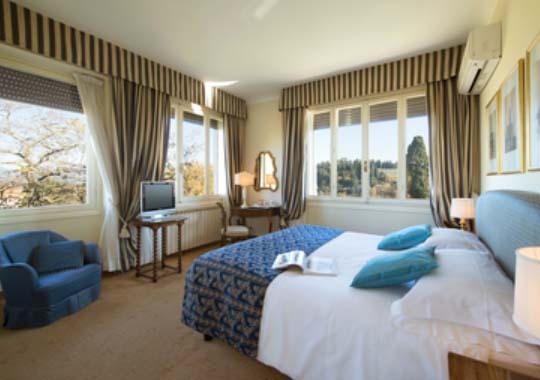 Large room with carpeted floors and spacious bathroom. 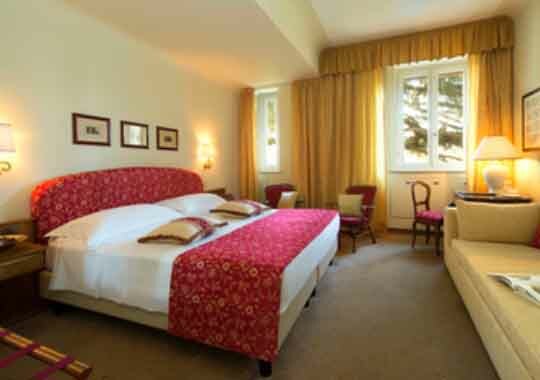 Offers an LCD TV with satellite channels, and air conditioning. Room facilities: Safety Deposit Box, Air Conditioning, Heating, Carpeted, Hairdryer, Free toiletries, Toilet, Bathroom, Bath or Shower, Bidet, Telephone, Satellite Channels, Flat-screen TV, Minibar, Wake-up service Free WiFi is available in all rooms. 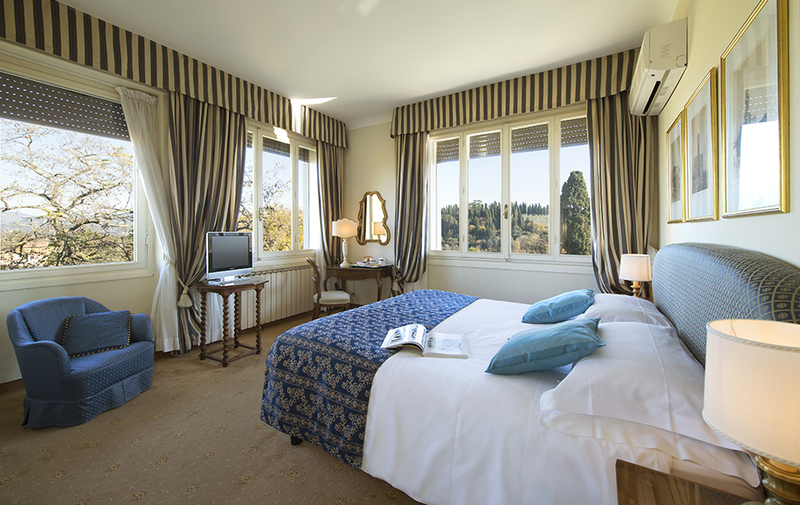 Take a look at the wide range of services to make your stay unforgettable! Please take a look at our Hotel, its park and swimming pool photos! 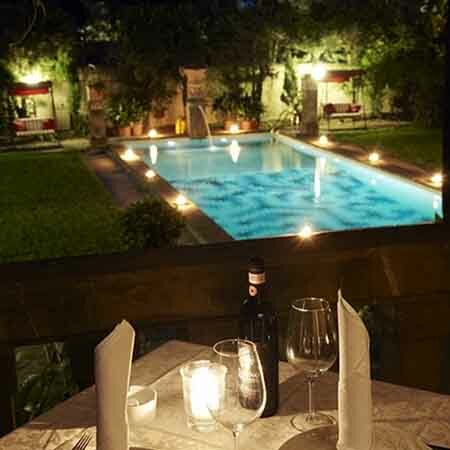 Hotel Park Palace awaits its guests in a Florentine villa, and the atmosphere that breathes in all of its 26 delightful rooms is intimate and laid-back. 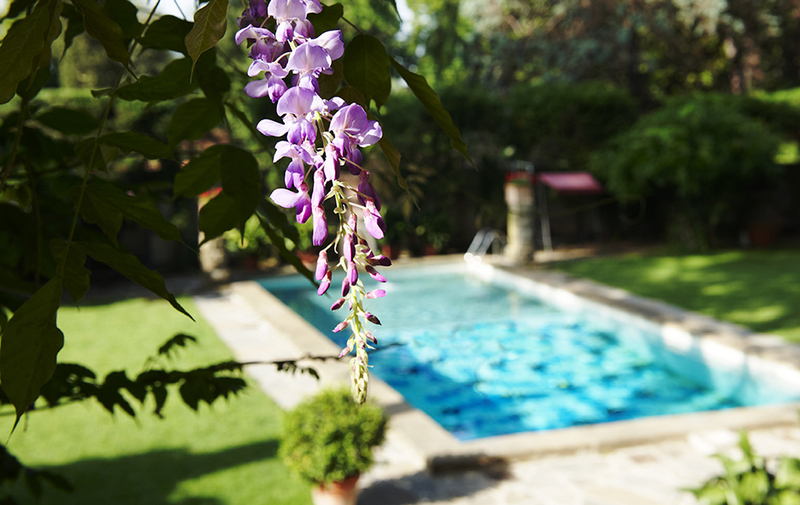 The location is enviable; A few steps from the historic center of Florence and its most famous monuments such as the Duomo, Palazzo Pitti and the Uffizi Gallery. Hotel Park Palace is happy to offer a free wi-fi connection throughout the Hotel !